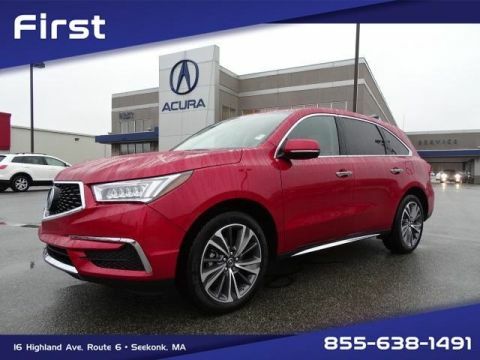 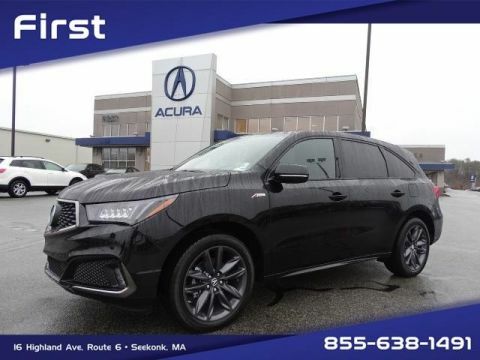 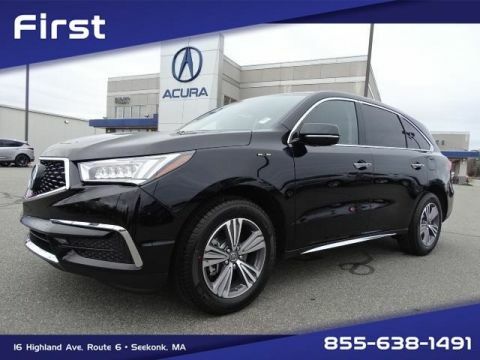 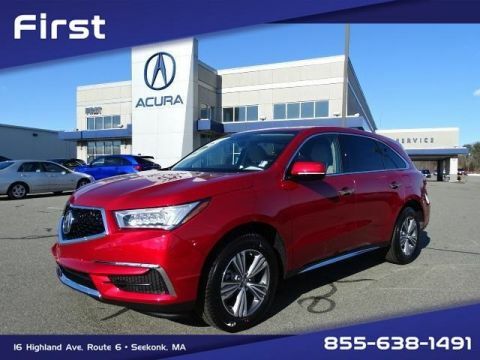 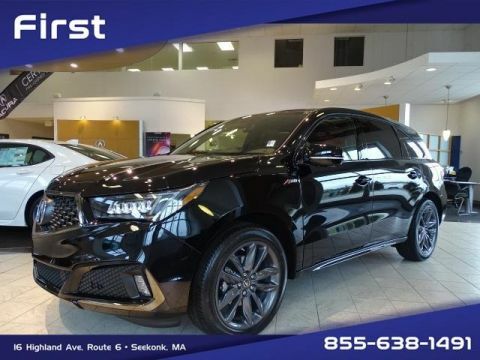 Providence-area drivers are in luck—the new Acura MDX has arrived at First Acura in Seekonk, and it’s as sporty and spacious as you dreamed it would be. 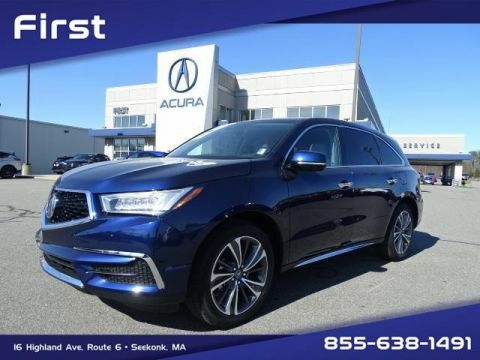 This three-row luxury SUV has plenty of room for large Warwick families and offers power enough for the everyday commute to the boating or camping adventure. 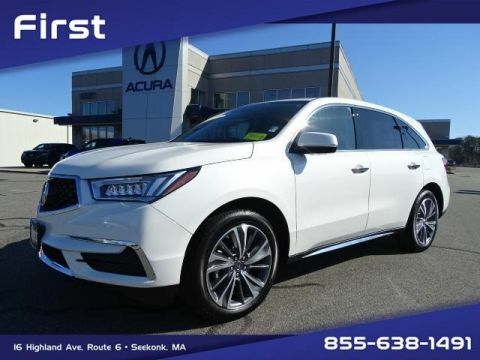 See our selection below and then contact us today to arrange a test drive with the model of your choosing! 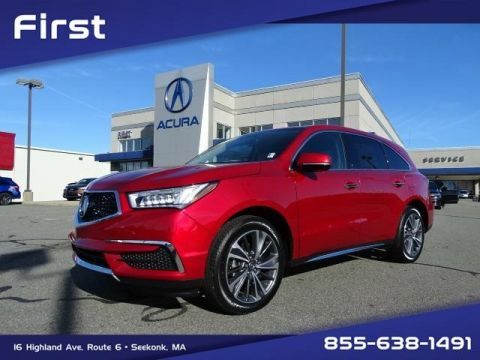 We bet you can’t wait to get behind the wheel of this formidable SUV. 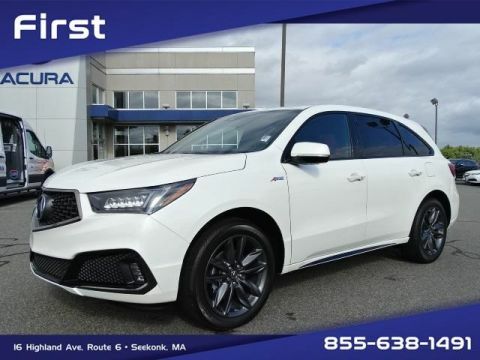 With a standard gas engine, available all-wheel drive, and the potential for a hybrid setup, the new Acura MDX offers a little bit of everything, letting it appeal to a wide range of Providence drivers. 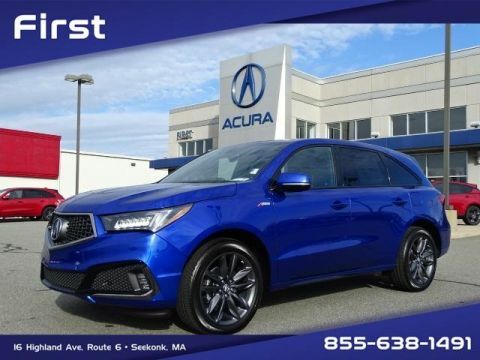 That’s just the start, though. 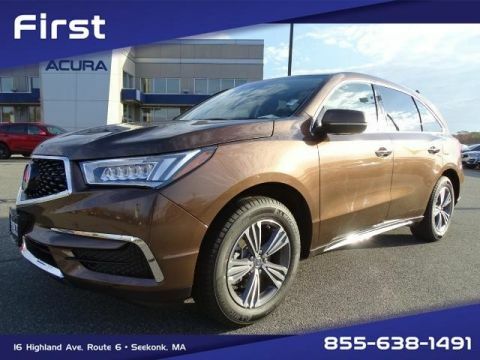 The Insurance Institute for Highway Safety named this luxury SUV a 2017 Top Safety Pick+ due to its AcuraWatch safety features and impressive scores across various crash tests. 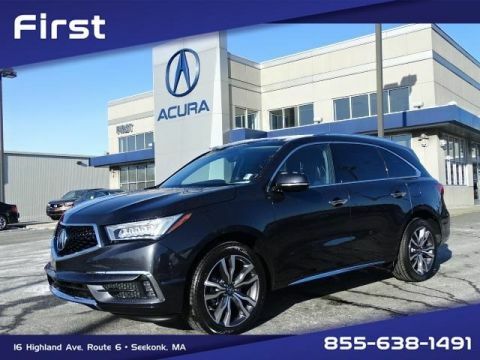 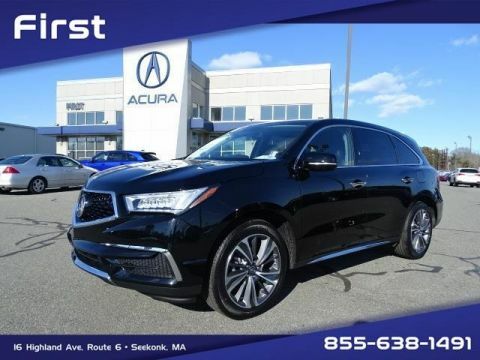 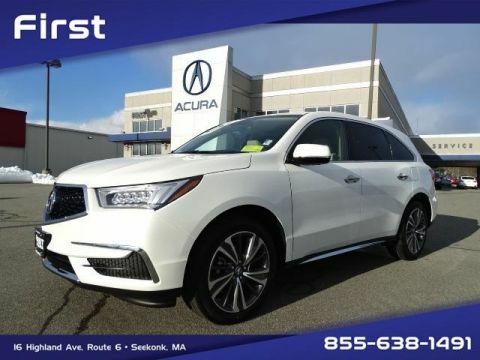 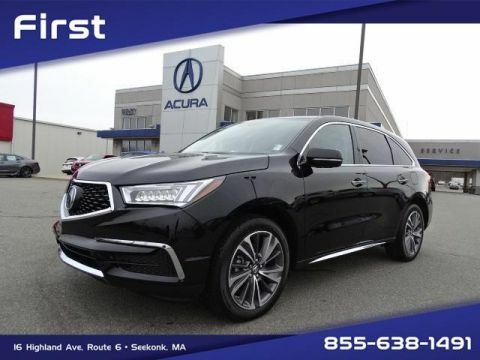 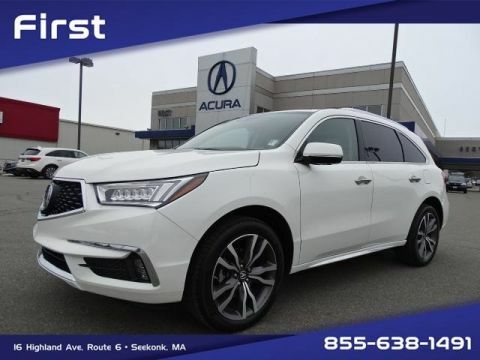 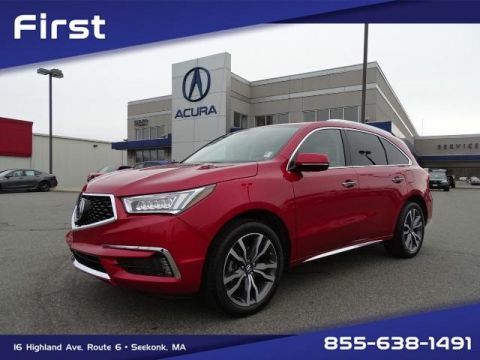 Even highly revered auto critics like Kelley Blue Book have ranked the new MDX among the best three-row luxury SUVs, so come to First Acura to see for yourself how this model can serve you.